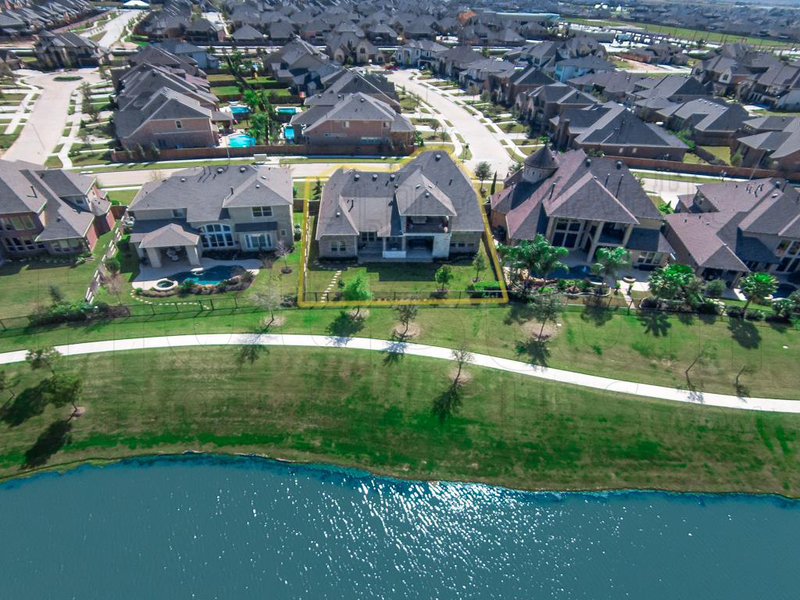 One of Pearland’s first master-planned communities, Silverlake features 1,800 acres of prime land with top-notch amenities and beautiful homes with excellent lake views. Silverlake is a mixed-use master-planned community in Pearland, one of Houston’s best suburbs. Featuring excellent amenities and beautiful lakefront homes, the neighborhood is built around a 29-acre lake and a world-class golf course. EXCELLENT AMENITIES: Silverlake homes are centered on a 29-acre lake and features several amenities including a clubhouse, hike-and-bike trails, picnic areas, and swimming pool. The recreational centers also offer tennis, baseball, and soccer facilities. GOLF COURSE COMMUNITY: With the 18-hole course of Southwyck Golf Club located at the heart of the community, Silverlake is one of Houston’s Best Golf Course Communities. The Pearland Golf Club and Golfcrest Country Club are also located nearby. GREAT LOCATION: Located less than 15 miles south of Downtown Houston and Texas Medical Center, Silverlake homes are highly accessible to and from key Houston areas via State Highway 288 and Sam Houston Tollway. 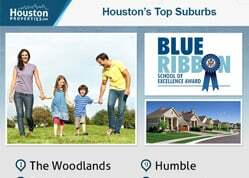 TOP RANKED SCHOOLS: Silverlake homes are zoned to some of best schools in Southeast Houston. 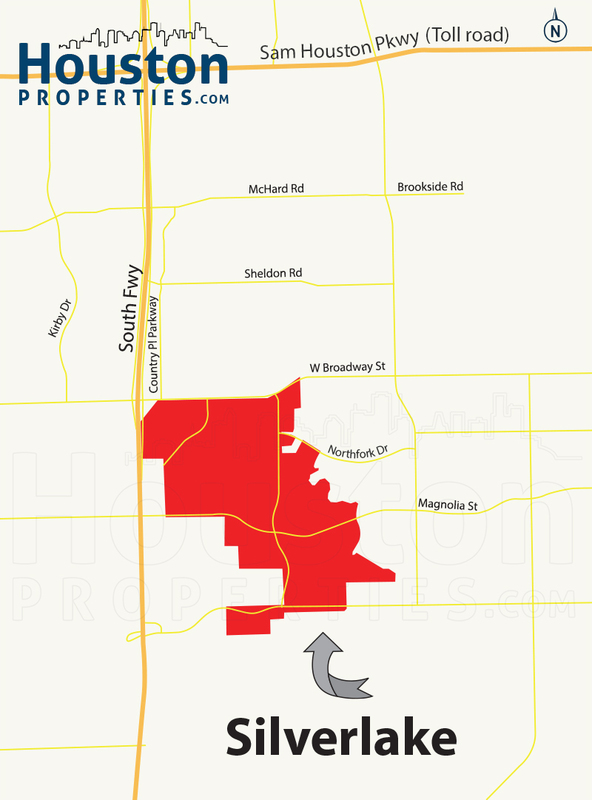 The master-planned community is serviced by Silvercrest Elementary, Berry Miller Junior High, and Glenda Dawson High School. AFFORDABILITY: Like other Pearland communities such as Shadow Creek Ranch and Southern Trails, Silverlake is within one of Houston’s best suburbs based upon community ratings for public schools, affordability, commute time, and overall livability. Silverlake is one of Pearland’s first master-planned communities and features several subdivisions and villages making its real estate tricky to navigate. 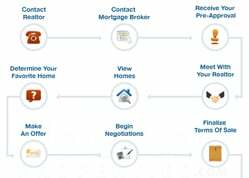 Homebuyers can benefit from the assistance of a top Pearland realtor familiar with the area. I am interested in Silverlake and would like to get more details. One of Pearland’s first master-planned communities, Silverlake features 1,800 acres of prime land and more than 4,500 homes. The neighborhood is built around a 29-acre lake and a world-class golf course, and is located in one of Houston’s best suburbs. With Downtown Houston and Texas Medical Center less than 15 miles away, Silverlake homes are highly accessible to and from key Houston areas. Silverlake homes are centered on a 29-acre lake and features several amenities including a clubhouse, hike-and-bike trails, picnic areas, and swimming pool. The recreational centers also offer tennis, baseball, and soccer facilities. The 18-hole course of Southwyck Golf Club is also located at the heart of the community making Silverlake one of Houston’s Best Golf Course Communities. 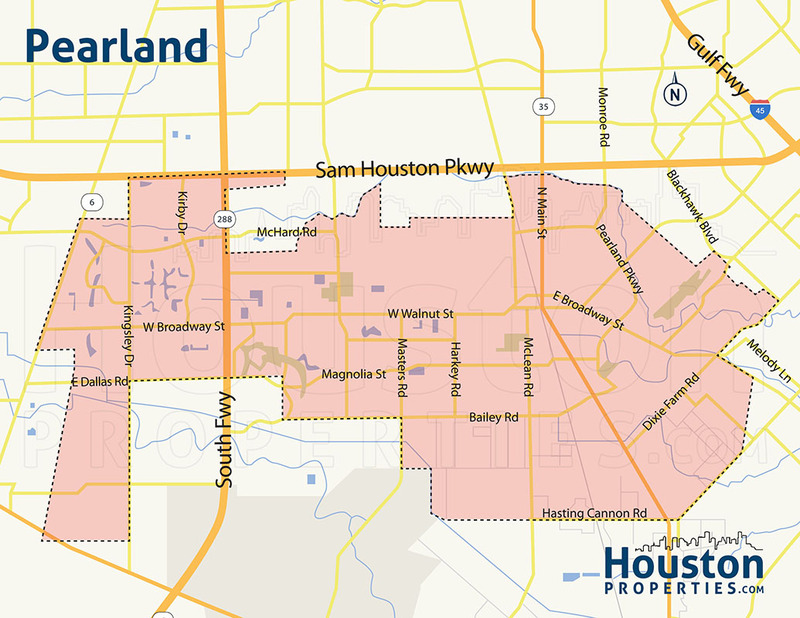 The Pearland Golf Club and Golfcrest Country Club are also located nearby. Like other Pearland communities such as Shadow Creek Ranch and Southern Trails, Silverlake homes are amongst one of Houston’s best suburbs based upon community ratings for public schools, affordability, commute time, and overall livability. Silverlake homes are sprawled on large lots peppered with mature trees. 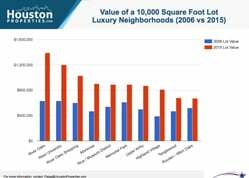 Lot sizes range from 6,000 to more than 15,000 square feet. The master-planned community features mostly traditional homes with brick and wood exteriors. Prices for Silverlake homes for sale can start at around $205,000 up to more than $450,000. Silverlake homes are zoned to the Pearland Independent School District. 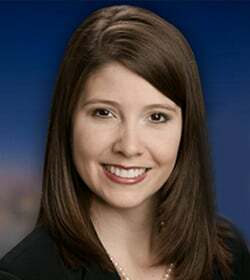 Students in the area may attend the top-ranked schools of Silvercrest Elementary, Berry Miller Junior High, and Glenda Dawson High School. Silvercrest Elementary has a 10/10 rating from GreatSchools.Org, while Berry Miller Junior High and Glenda Dawson High School have a 9/10 and 8/10 rating respectively. *Note: For a more detailed guide to schools zoned to Silverlake, check our Houston’s Best Schools OR email me at Paige@HoustonProperties.com. Paige works with a tremendous number of buyers and sellers within Silverlake, earning praises like “Paige Martin is the best Silverlake realtor I know.” Read more about client feedback and ratings here.